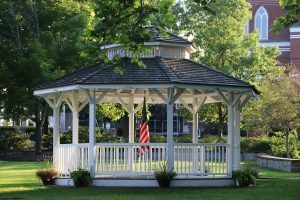 One of our major objectives is to advance and support our local economy and economic development in Amesbury. Our vision for the City includes a vibrant and economically stable community that is thriving in every way. We want our current businesses to succeed, and to attract new business to our City. To help our businesses grow and thrive, we regularly work on a variety of initiatives with local, regional and state officials on behalf of our members. We want to help our members with any development projects you may have. We’ll walk you through the process and fill you in on what to expect with the City and Planning Board. We’ll also be your advocates to help you achieve your development goals. If you are thinking of starting a development project, please let us know how we can help. Call (978) 388-3178 or email kassandra@amesburychamber.com. As our City continues to grow, so will our businesses. We want to help local businesses navigate the process of developing their land, building a new building, and expanding their properties. We’ll discuss the process and be your advocates with the City. The Atlantic Sports Center is in discussions with the Planning Board about developing a large center on South Hunt Road, and we’ve been working with the developers to give our support to the plan. You can read more about that on our blog. McDonald’s on Route 110 is talking with the Planning Board about demolishing their current building, which is old and negatively influencing their business. Their plan is to re-design their parking lot to better serve customers, including coach buses and tractor trailer trucks. We’re working with the owner to walk them through the process with the Planning Board and City Hall. 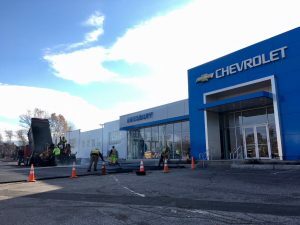 Amesbury Chevrolet is in the process of expanding their site, building a new Service building next to their showroom. We’re thrilled to see that they’re thriving and need to expand their business to better serve their clients. Follow their progress on their Facebook page. 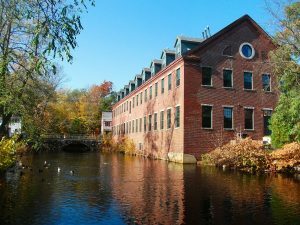 The Chamber has long supported revitalization of the Lower Millyard in an effort to create a regional waterfront hub of history, commerce, information, recreation and opportunity. At every step in its progress, the Chamber has rallied community interest, gathered feedback and delivered recommendations to further the cause and influence government support. 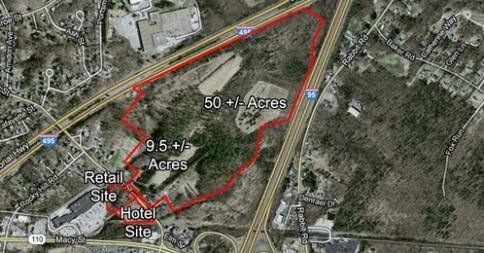 There are over 100 acres of prime commercial land at the confluence of I-95, I-495 and Route 110 in Amesbury. 22 acres of the land is wetland, and the rest of the acreage has been zoned for commercial use. Amesbury Animal Hospital and the Hampton Inn were the first businesses to make use of this land. 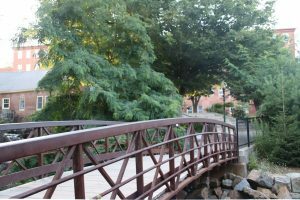 There are also plans to connect the Amesbury Riverwalk with the Salisbury Riverwalk through this area. Partners Community Physicians Organization is in front of the Planning Board to develop a 60,000 square foot medical office building. This will affect the intersections in that area, and they are currently doing a traffic study. This area of Amesbury is seeing a lot of action! We have some major development happening, and there's still more land that is available to be developed. This has been identified as a high-growth area for development in the City. It has, and will continue to impact traffic and intersections in that area. 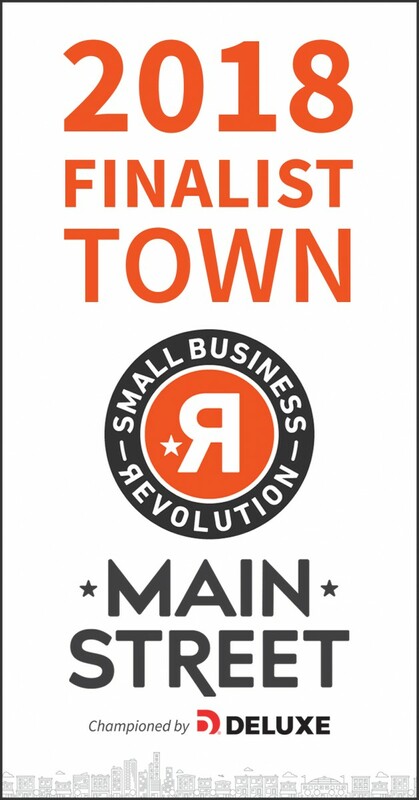 Zoning changes have been addressed and improved to allow the various businesses to operate in this area. The Atlantic Sports Center plans to break ground in Spring 2018 for their complex, and you can read more about that on our blog. After many years of planning, the Bailey's Pond Project has gotten the green light to add 136 condo units to the area. 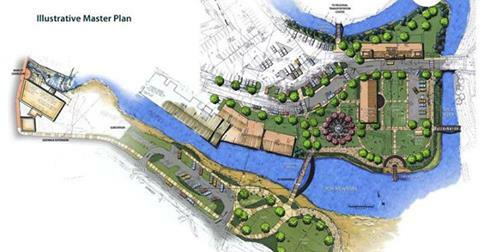 They are still in discussions with the Planning Board, but we expect them to break ground soon. 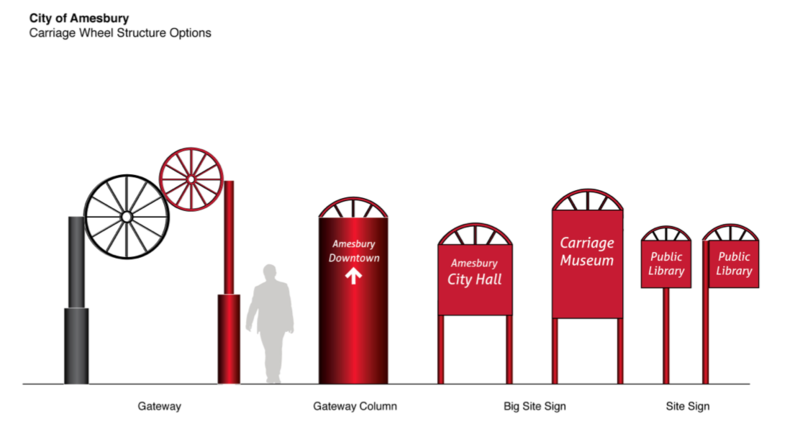 The wayfinding effort in Amesbury began in earnest in 2014, working with the City of Amesbury, to help guide travelers from our major gateways into downtown Amesbury. 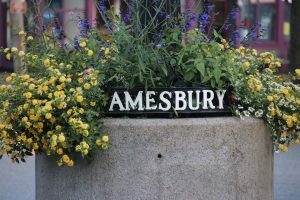 We still have a lot of work to do, but part of our efforts included having three Welcome to Amesbury signs put in the City (one on Route 110 and Elm Street, a second one at Route 110 and Route 150, and a third to be added at Merrimac Street and Main Street once the construction is complete). Our next step is to apply for a grant to continue the work of creating more wayfinding signs. 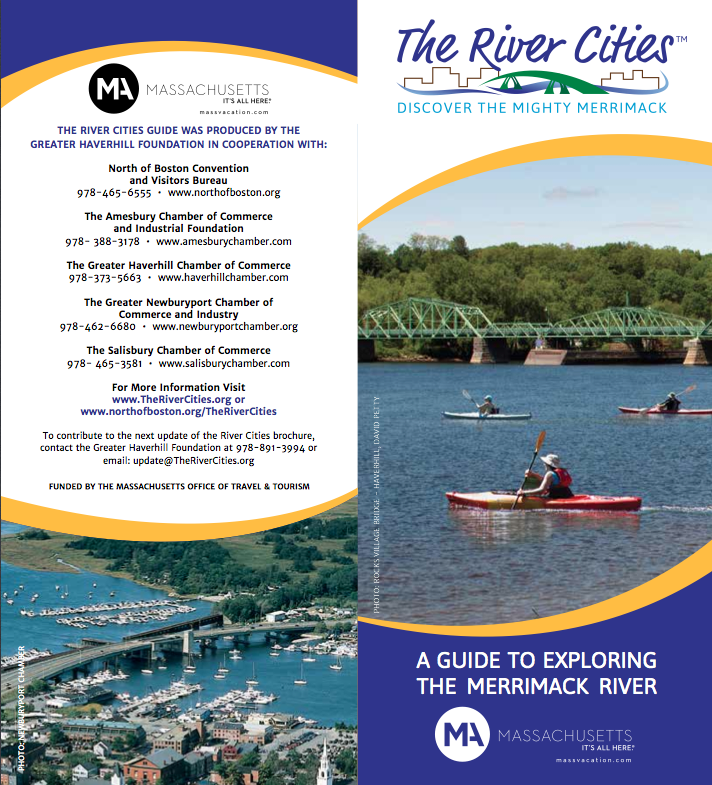 As part of our continuing effort to both build awareness of Amesbury’s many assets and boost the local economy, the Amesbury Chamber of Commerce was pleased to support production of the brochure: The River Cities; Discover the Mighty Merrimack. 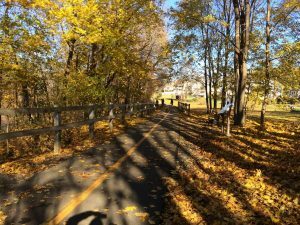 The River Cities initiative is led by Senator Kathleen O’Connor Ives and Haverhill Representative Brian Dempsey to increase tourism along the Merrimack River, from Haverhill to the mouth of the Atlantic Ocean. After they secured state funding from the Massachusetts Office of Travel and Tourism to produce the brochure, we arranged a boat ride up the river to share information about Amesbury’s beautiful waterfront parks, well-appointed marinas and rich maritime history with the North of Boston tourism group tasked with collecting the brochure content. 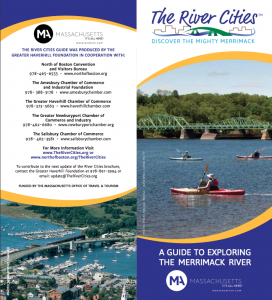 Download a copy of the brochure here: http://northofboston.org/itineraries/therivercities/. This is just the first step of many that Senator O’Connor Ives and local Chambers have planned to increase tourism along the Merrimack River. As more funding is secured and more plans can become a reality, we will keep you informed of our progress.